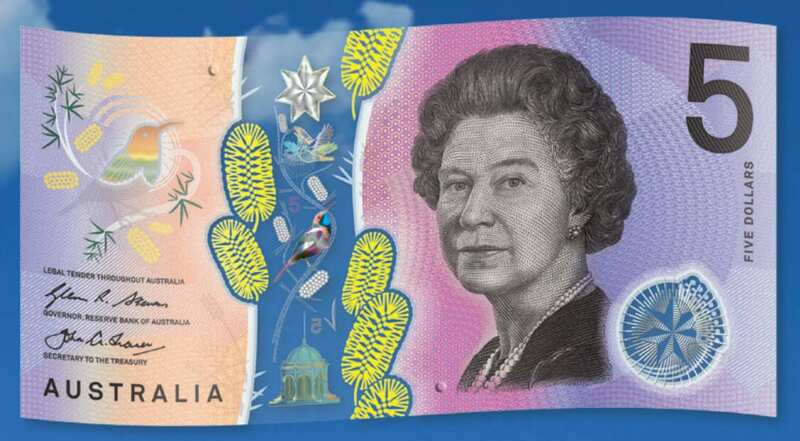 Australia’s First Commercial Release Five Dollar Polymer Banknote. 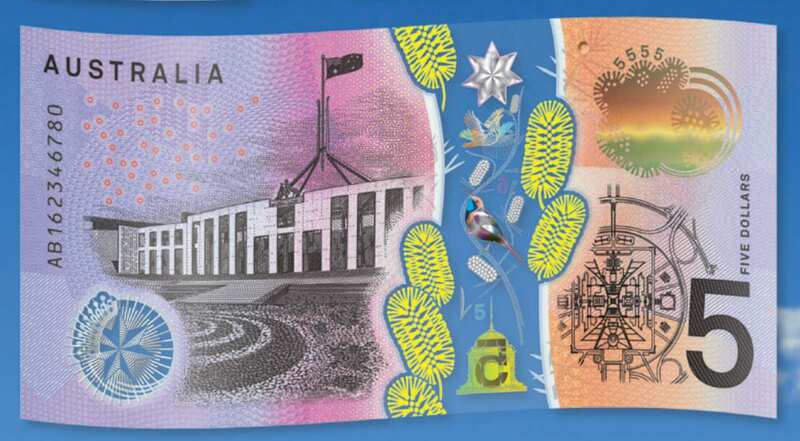 The Right Note is offering the First Prefix AA of the 2016 Five Dollar polymer banknotes. General issues in the prefix range of BK to CB. 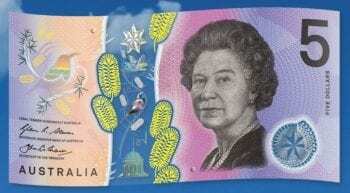 The Right Note offer First Prefix AA at a price of $9.95.00. 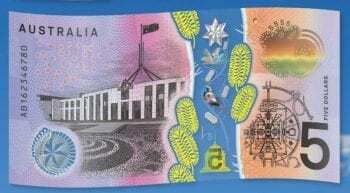 per banknote, runs of up to 2,5,10 with no added premium. 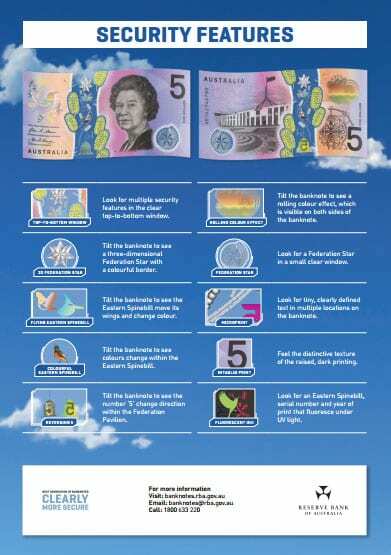 The signature combination of Stevens/Lowe ad’s further value to your investment, as this is the last signed signature with Craig Stevens as Governor of The Reserve Bank. Payment for your order can be made through Pay Pal or direct deposit only. 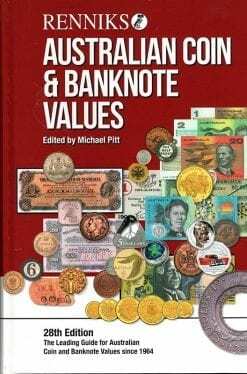 As Australia’s largest on line International numismatic dealer @ www.therightnote.com.au with 23 years’ experience in the both the Australian & International market.